2008 Summer Olympics — These Olympic games, held in Beijing, China, from August 8th to the 24th were the most watched event in human history, with over 5 Billion people (70%) of the world’s population) tuning in. Beijing built many new venues for these games. 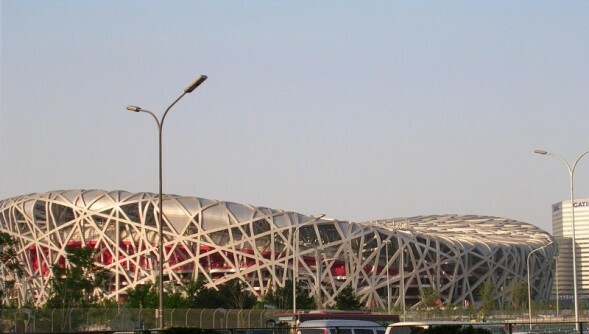 The most recognizable was the Bird’s Nest Stadium which hosted the opening and closing ceremonies among other events. Again, Michael Phelps won eight (8) gold medals in swimming. Jamaican runner Usain Bolt rose to prominence here winning several gold and world records. The USA won the overall medal count with 110, while China won the most gold, 50.